Our mutual cooperation with quality hotels and lodges around the country enable us to give comfortable facilities. Our aim is to present our customers with wonderful and amazing traveling opportunities and culturally enriching trips with optimum impact on our fragile environment; to provide excellence to our customers. 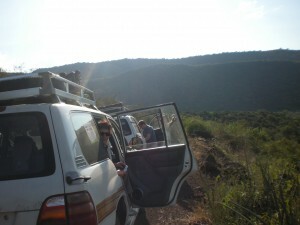 Holiday / Vacation tours, be it on an individual, tailor-made / package. Domestic Air ticket booking / reservation for our customers.